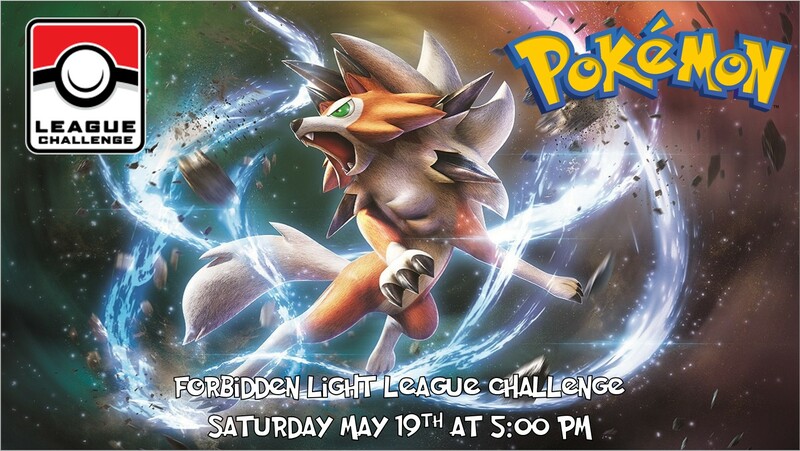 This event will take place during our normal Pokemon League night on Saturday May 19th. The event will begin at 5PM to ensure that it finishes on time. Sign-ups will start at 4PM.